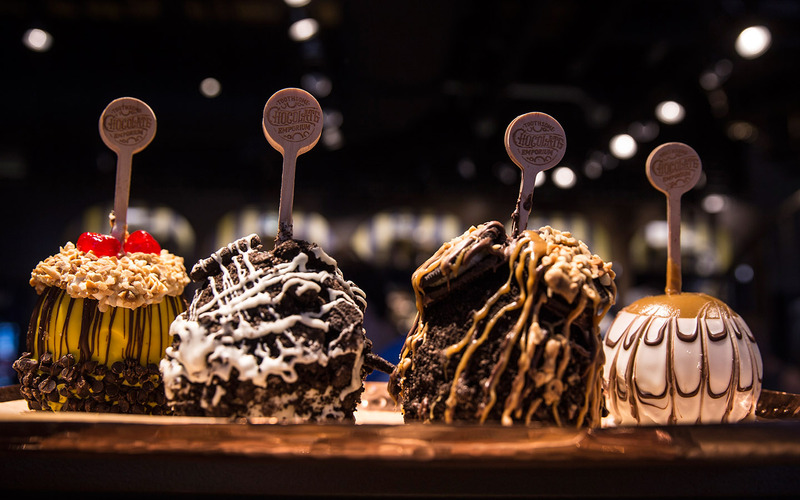 One of the best parts of your vacation to the Universal Orlando Resort has got to be trying all of the incredible sweets and treats that can be found around the parks. After all, food can be an attraction too! 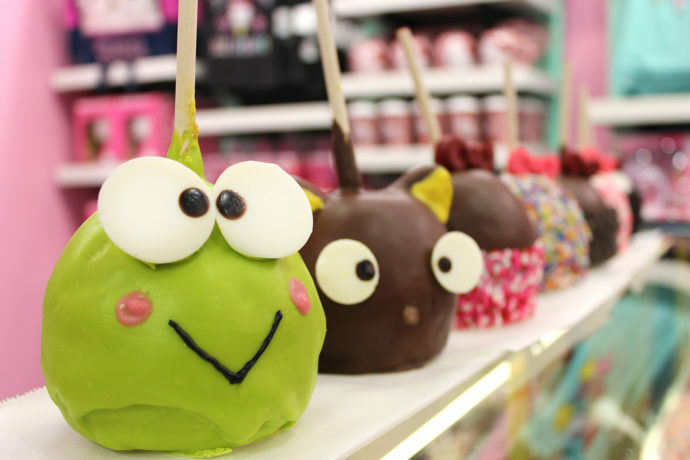 From creative character designs to decadent over-the-top toppings, here are the top 5 gourmet apple options to try at Universal Orlando.